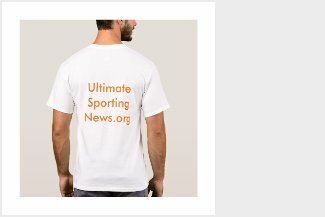 Ryan Getzlaf, C (NHL.com rank: 45) -- The 33-year-old is averaging better than a point per game (1.03; sixth in NHL, minimum 130 games) over the past two seasons and is a perennial top 50 fantasy player. He could slip in drafts because he's center-only in Yahoo and missed 26 games last season, but he has an elite track record when healthy and proven chemistry with wings Rickard Rakell, Corey Perry and Patrick Eaves (illness; likely returning). John Gibson, G** (62) -- The 25-year-old had NHL career highs in wins (31), save percentage (.926) and starts (60) last season, but there is concern surrounding his fantasy value. No one should be surprised if the Ducks goalie takes a step further in his contract year (potential 2019 restricted free agent), but Gibson's injury history in recent years and Anaheim's quiet offseason make it risky to reach for him among the top 10 fantasy goalies. Rickard Rakell, C/LW/RW (75) -- His goal, point, shots on goal and power-play point totals have improved each season since his first full NHL season (2014-15), and the 25-year-old is coming off one of the most well-rounded seasons in the NHL. Playing mostly on Getzlaf's wing when the center was healthy, Rakell was one of 10 players with at least 34 goals, 34 assists (35), 18 PPP, 230 SOG and a plus rating (plus-6). Target him among the top 75, especially if he retains tri-eligibility in Yahoo. Corey Perry, RW (147) -- Prior to the past two seasons (49 points in 2017-18, 53 in 2016-17), Perry hadn't scored so few points in a full NHL season since 2006-07 (44). The 33-year-old will be available later in fantasy drafts than we've seen over the past decade. But it's important to remember his category coverage is still rare, so it's hard to write him off completely. Perry is a bounce-back candidate who can cover all six standard categories and finish in the top 100 overall, especially if he plays with longtime sidekick Getzlaf all season. Brandon Montour, D (183) -- The 24-year-old saw significant power-play time (2:15 per game), sometimes on the first unit, in his second NHL season and covered all six standard categories well. But Montour's value remains complicated in the short term because the Ducks have a crowded defense (Cam Fowler, Josh Manson, Hampus Lindholm) and Fowler is usually productive when healthy (same point total as Montour in 13 fewer regular-season games). That said, Montour is a potential sleeper if available outside the top 150 and with 50-point point potential if he gets a full season on the first power play with Getzlaf and Rakell. Cam Fowler, D - INJ. (189) -- He remains the Ducks' safest fantasy defenseman option when healthy, but Fowler was limited to 67 regular-season games because of a lower-body and shoulder injury; the latter injury kept him out of Anaheim's four games in the Stanley Cup Playoffs, when it was swept by the San Jose Sharks in the Western Conference First Round. Fowler, 26, has not reached 40 points or 20 PPP since his rookie season (2010-11) and comes with injury risk. Josh Manson, D (219) -- The 26-year-old barely played any power-play time last season but was one of the best 5-on-5 defensemen in the NHL, leading his position at plus-34 and finishing tied for eighth in even-strength points (36 in 80 games). If he takes on a greater offensive role, his fantasy stock (161st in Yahoo) can skyrocket. Manson is a known hits commodity (180 last season; 2.3 per game) but will go undrafted in many standard, 12-team leagues. 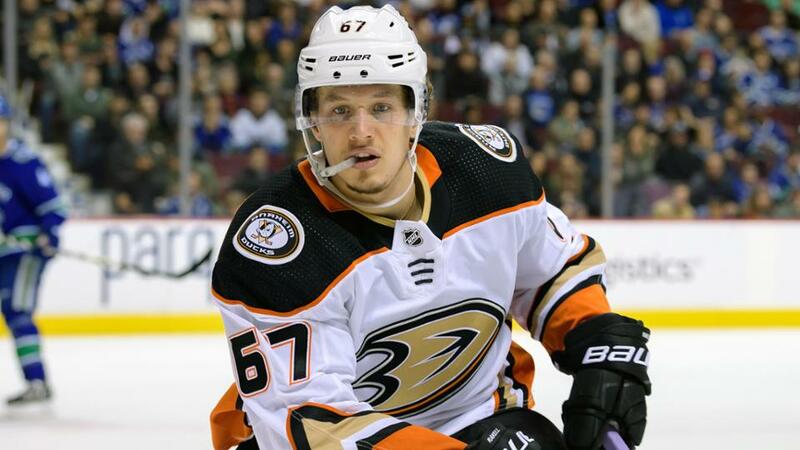 Ondrej Kase, LW/RW - RFA (246) -- If center Ryan Kesler (hip) misses the season, Kase and center Adam Henrique could be moved up together to the second line. Kase scored 20 goals in 66 games last season playing mostly on the third line with Henrique and left wing Nick Ritchie, and had two impressive stretches (eight points in first 10 games; 20 points in 23 games from Dec. 19 to Feb. 17). Kase is a deep sleeper who can thrive if given a top-six or first power-play role.